Review: High expectations hit the ground. 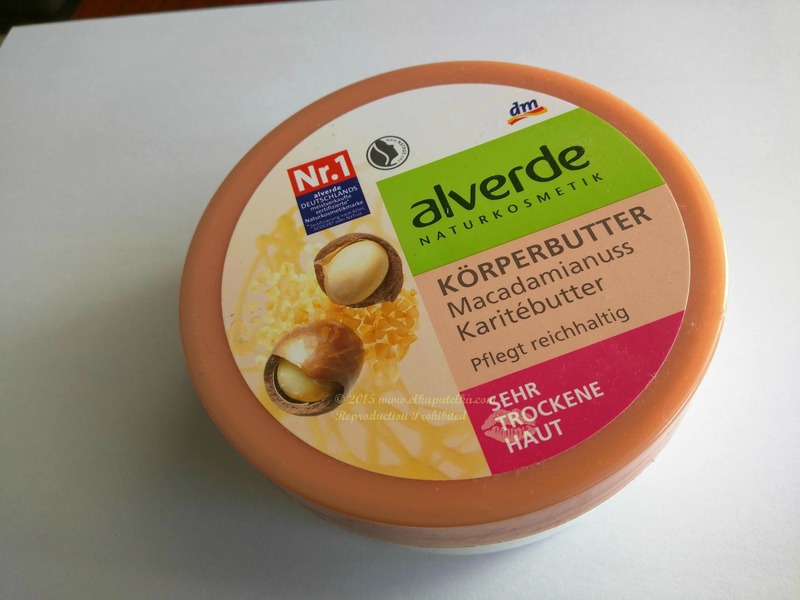 Alverde spoiled me with good shower gels and this body butter disappointed quite a lot. Whoever cares about organic cosmetics will be happy by looking at the ingredients list, that is for sure.